This is the twelfth edition of La Piedthone. 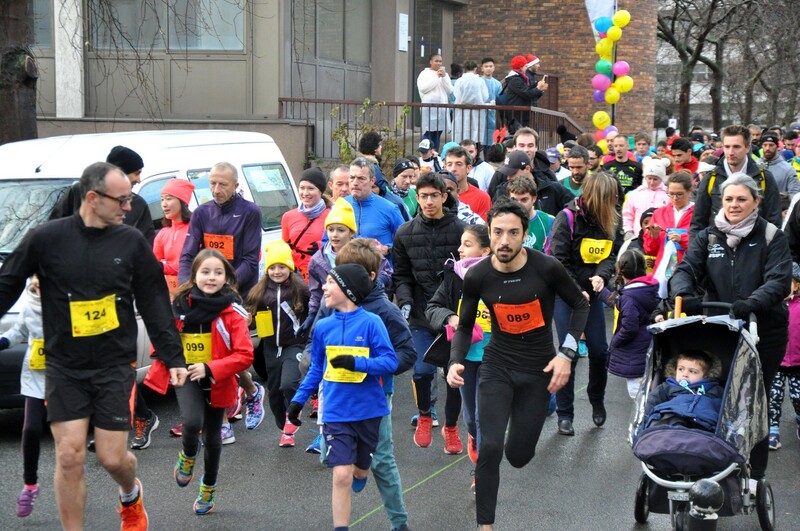 These races are organized to benefit the Telethon, which takes place on the weekend of December 7, 8 and 9, 2018. This event is managed by the AFM-Telethon, an association of parents and patients that is constantly fighting against rare and severely handicapping genetic diseases. Start at 10:30 am for 6 planned races: 10 km – individual, 10 km – duo relay, 10 km – 4-person relay, 6 km at free speed (walking or running), 4 km at free speed (walking or running), 2 km at free speed (walking or running). A secure route in the Salpêtrière Hospital.